Most people hear “Texas” and think of longhorns, trucks, cowboy hats, and endless amounts of open space. 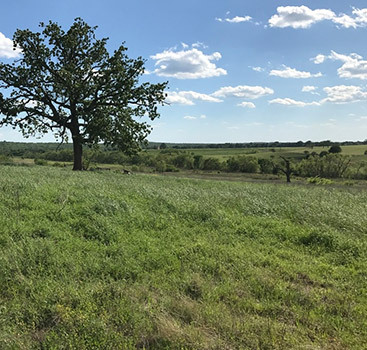 That open space is part of what brings people to Texas Acres, the premier source for owner financed land in the Lone Star State. 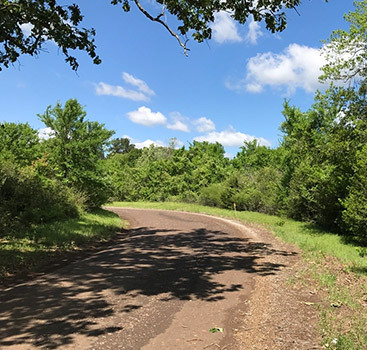 Our tracts of rural land are spacious, beautiful, and ready to accommodate your vision whether you need a simple retreat or you want to build an entire ranch. One of our favorite things about selling rural land in Texas is getting to introduce out-of-staters to Texas. If there’s one thing Texans are, it’s welcoming, and the Texas Acres team is no exception. Many clients come to us because they’ve dreamed of owning land, and there is nothing we like more than seeing them realize they are completely in love with our state. However, we want to help buyers see that Texas loves them, too. Without further ado, here are some things you need to know about the state you don’t mess with. Craving a piece of beautiful Texas earth you can truly call your own? Well, keep in mind that land purchases in Texas will either have a pre-existing boundary survey or need a survey done by a registered land surveyor. After all, it’s nice to know where your neighbors’ properties begin, even if you never actually see those neighbors. 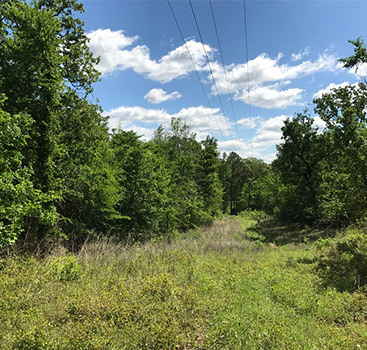 The great news is, the Texas Acres team takes care of all of that for you, providing drawings that make it easy to immediately understand where your boundaries lie. Respect those boundaries, and you can expect the same from those around you. We drive friendly — the Texas way. Texas is the kind of place that it doesn’t matter where you’re going; you’ve got a lot of miles to cover, and going slowly is just a pain. While traveling our roads, you’ll see higher speed limits than you may be used to and a bunch of giant pickup trucks. However, you expect to enjoy a lot of courteous drivers, especially if you follow the law. There will always be exceptions, but Texans are some of the most polite drivers around, and they’ll expect you to be the same. We measure distance in time, not miles. This is not to say that Texans don’t know how many miles lie between our towns. We all know it’s about 300 miles from Houston to Dallas. However, we just don’t think in miles. Instead, you’ll hear us saying you can get to San Antonio for lunch and it’s a full day’s journey to Amarillo. It makes the drive more about the experience rather than watching mile markers. Believe us, we’ve got a ton of those, and you’ll tire of that game very quickly. When talking land with you, the Texas Acres team will be more exact than approximate with travel times. You can be sure that you’ll know the size of your land as well as its shapes and features. 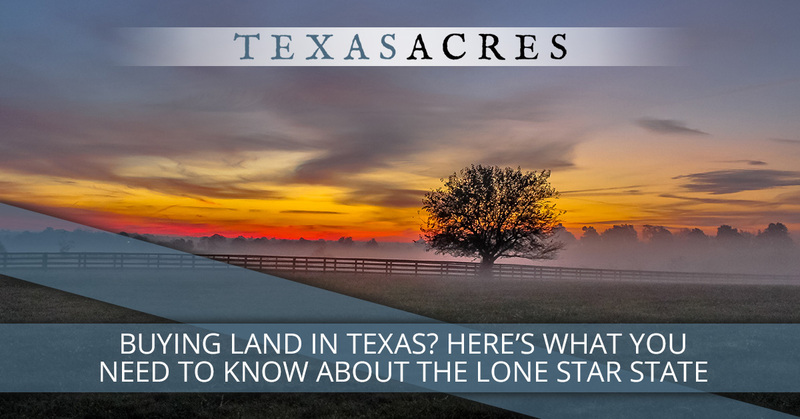 We are proud to offer world-class rural land in Texas. Contact us today!